Everybody loves a drumstick or two, so instead of fighting over them, just make a whole recipe using these budget-friendly pieces of chicken. 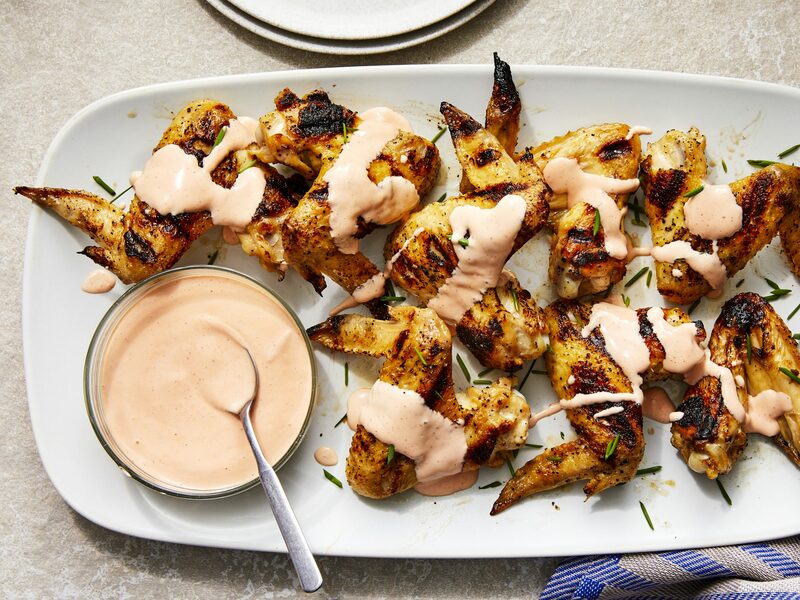 Sweeten up these drumsticks by drizzling a honey-lime sauce that pops with flavor. 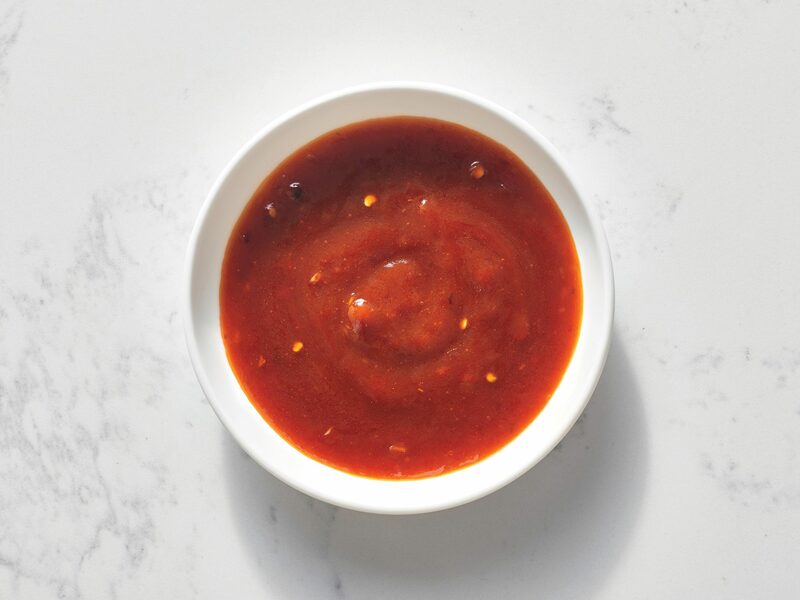 The sweet, zesty sauce is made with on-hand pantry ingredients, so this is a great choice for weeknight dinners. The kids will love the sweetness and you'll love the simplicity. Give your drumsticks a bit of Asian flair with soy sauce, ginger, and sake. You can substitute rice wine vinegar for the sake (rice wine) when you're offering it to the kids. Serve with steamed rice and fresh snow peas for a quick and easy dinner. Dinner doesn't get any cheaper or easier than this: Four ingredients plus salt and pepper and only $0.86 per serving. Make a super-quick teriyaki sauce with soy sauce, brown sugar, garlic and ginger, spoon it over the drumsticks, and broil. This chicken is also great for the grill. Use brewed coffee to add a rich depth of flavor to the marinade, and chili powder, red pepper and cinnamon for a kick of spice. Soak the drumsticks in the coffee mixture for a couple of hours, and then broil. These "oven-fried" drumsticks have a crispy coating of sesame seeds and croutons, making them super crunchy. They're served over a homestyle hash of diced potato and onion, so the recipe is basically a one-dish meal. Perfect for an easy weeknight dinner, this chicken dish has only five ingredients, takes 4 minutes to prepare, and 20 minutes to cook. Steam some broccoli while the drumsticks are cooking and you've got dinner on the table in less than 30 minutes.